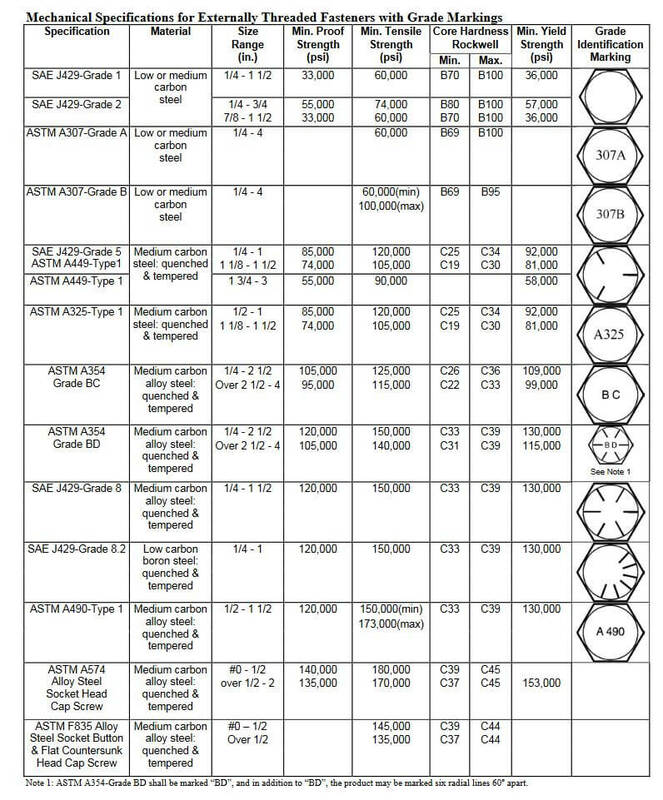 Grade 5 Bolts Available at Lightning Bolt & Supply, Inc. Lightning Bolt has Grade 5 Bolts & Grade 5 hex cap screws IN STOCK! Many don’t realize, but when you need Grade 5 bolts, you are looking for medium strength carbon steel. Heat treated in a controlled atmosphere, these bolts can be identified by the three distinct marks located on the bolt head. Grade 5 is specified under the Society of Automotive Engineers and is meant to be used for those applications requiring medium strength. Equivalent to the metric class 8.8 bolts, it is important to line up the right hardware if required to move from U.S. customary units (USC) to the metric system. The reason is that standards have been set in the manufacturing and when requested for a project, it is critical that the identified part has been implemented. 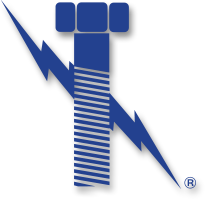 When looking for Grade 5 bolts, check out the inventory in stock at Lighting Bolt & Supply, Inc. Carrying an immense inventory of hard to find hardware, we provide the industrial supply and hardware quantities you need. See what we have available in Grade 5 bolts and others today! Why Lightning Bolt for Grade 5 bolts?